Start 2018 off with new QuickSlip & Balanced trolling motor prop nut! We have 2 new products for 2018, that are going to make your Trolling motor’s better! 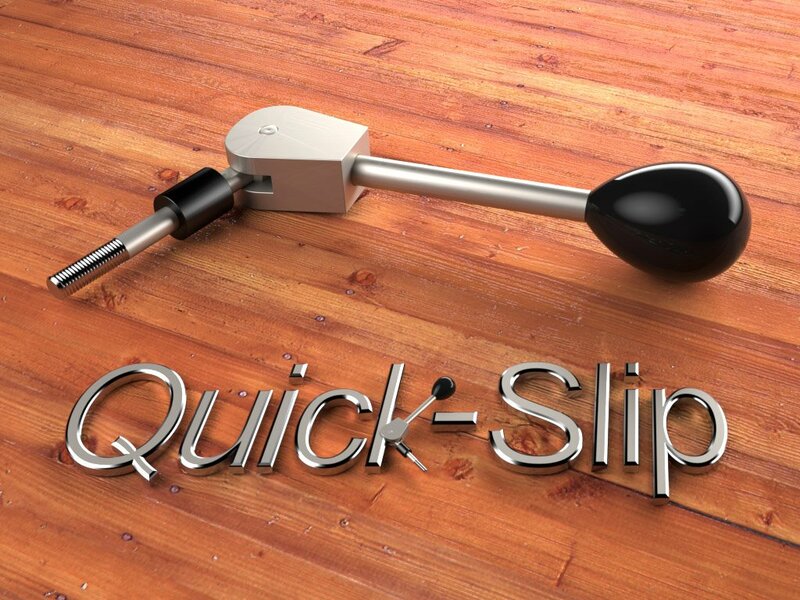 Our new QuickSlip cam lever for Trolling motors makes height adjustment extremely easy. No more fumbling with knobs and possibly dropping over. And while going from 20 seconds to change height to 1 second, doesn’t sound like a lot, when you are balancing on the tip of your boat in rough waves, you will be glad you have Bob’s QuickSlip on your Trolling motor! These are also available for all Ram Mount’s as well; They make adjustments MUCH easier, and also hold your graph much tighter! 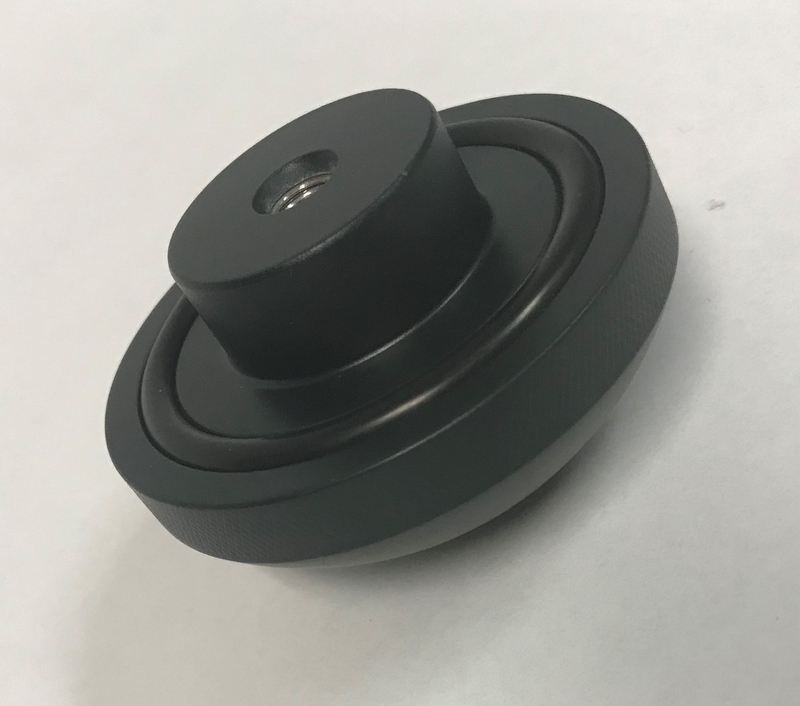 The worst thing is a graph falling down when running across the water, and our patented cam lever design applies more pressure than the standard hand knob and holds your graph upright! Also for Trolling motors, our new CNC balanced prop nut for MinnKota 80+ lbs trolling motors. Dont worry, more size/brands will be available in the future. These prop nuts are machined in our state of the art Doosan CNC turning center for maximum precision and balancing. 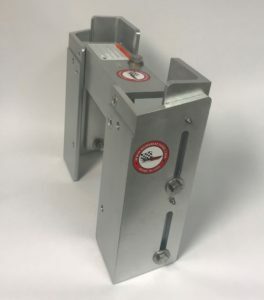 No engraved brand names on the side to throw off our perfect machining like other brands. Featuring over 25% more mass than other units on the market, these keep your trolling motors silent! Also we are coating with ultra durable Bob’s Ultimate coat, a ceramic coating process that is corrosion, stain, fade resistant more than any other coating on the market today. Get the best, Get Bobs! Wondering if you should tackle this installation? Here is a complete video, all parts sold by Bob’s Machine! 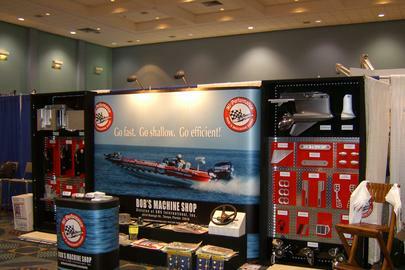 Bob’s has had a tremendous year, adding additional prostaff, more CNC mills, and more products to the line up. We are excited to enter 2018 with strong momentum and want to thank our customer base for all the support you have given us! We are proud ending 2017 with the release of 3 new products. Our Kick-Backplate for Duck Hunters and shallow water anglers, our new 1 piece simple manual jack plate and our 5 inch vertical extensions! A lot more to come in 2018, so please check in often, and follow our social media pages! TAMPA, Fla.— Bobby Lane, Bill McDonald and Barry Wilson have an essential piece of equipment in common: the Big D.
It’s the latest boating innovation from Bob’s Machine Shop, developed in conjunction with the pro-fishing trio, that’s making it easier for anglers to get a grip on their trolling motor. “Being in Florida, the factory trolling motor ropes always break from the heat,” says Bob’s Machine V.P. of Sales and Marketing Steve Pelini. “The sun dry rots them all of the time, and we knew there had to be a better answer for that than what’s out there.” The solution came in the form of the Big D, an oversized, solid handle with an integrated cable. 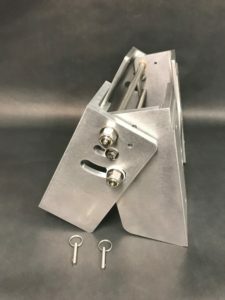 The patent-pending Big D is locked to your trolling motor using a stainless steel cable clamp, to secure it to your unit and keep it from slipping. The innovation represents another carefully-crafted upgrade to any serious angler’s boat from Bob’s Machine Shop. Suggested MSRP for The Big D from Bob’s Machine Shop is $39.99, but Bob’s is offering the trolling motor upgrade for an introductory rate of $29.99 for a limited time. See the Big D at bobsmachine.com. Industry leader Bob’s Machine Shop announced their partnership this week with Todd Hollowell, 6th-year FLW Tour Pro from Indianapolis, IN. 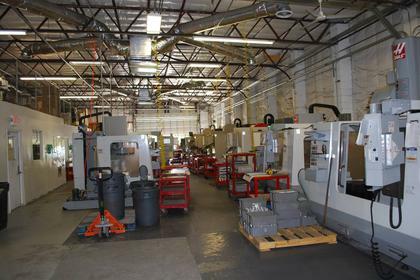 Bob’s Machine Shop, founded in 1978, manufacturers all of their products in-house with their own machinery and is headquartered in Tampa, FL. For more information on Bob’s Tournament Rewards Program, visit www.bobsmachine.com. TAMPA, Fla.— FLW veteran Bill McDonald has partnered with Bob’s Machine Shop to get an edge on the upcoming Walmart FLW Tour season. McDonald will take to FLW’s premier tournament trail this year with a custom, carbon fiber-coated Bob’s Machine Shop jack plate onboard his Ranger. 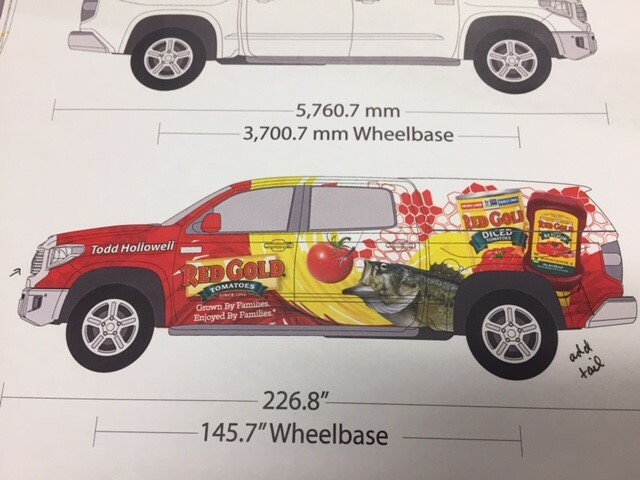 For Bob’s, the addition of Pelini bolsters an expanding pro staff presence that’s making renewed inroads in the bass fishing world after growing their name as one of the top brands in racing. The Action Series Jack Plate allows anglers to adjust trim under power—even at full speed—enabling quick adjustments to boat dynamics for varying water levels or water conditions. McDonald says he’s excited both about the performance of the new products, but also the ability to customize the look of each to match his carbon fiber pattern boat wrap. Bill MacDonald is a 9-year FLW veteran who has competed at virtually every level of professional bass fishing, look for him on the Walmart FLW Tour this season. 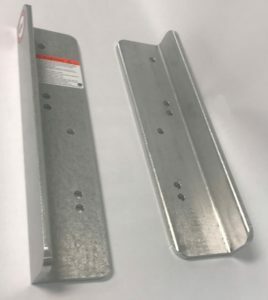 Bob’s Machine Shop has been building custom jack plates in Tampa, Florida since 1978. 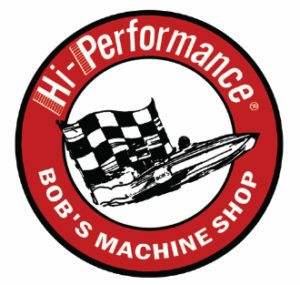 For more information, visit BobsMachine.com. ORLANDO, Fl.— A new threat is bursting into the Bassmaster Elite Series field in 2017. Hailing from Florida, with a history on the West Coast, Jesse Tacoronte has won nearly every major championship in bass fishing. Now, he’s got his eyes set on the top spot in bass fishing’s most competitive field. “I’m humbled to be able to fish against the caliber of fishermen that are in the Elites,” Tacoronte says. In such a highly contested field, finding even the slightest edge can make a difference. To help him find one, he’s partnered with three sponsors in his inaugural season in the Elites— Power-pole, Bob’s Machine Shop, Blazer Boats. The Bassmaster Elite Series opens at Tennessee’s Lake Cherokee Feb. 9-12, 2017.